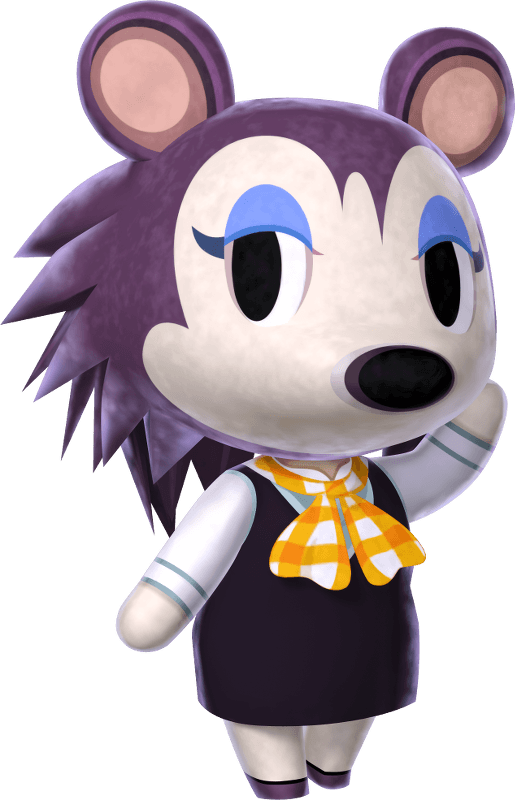 The Labelle Litanizer generates random Animal Crossing: New Leaf outfits. Ignoring the limitations of your computer's random number generator, all possible outfits have a chance of appearing. It's inspired by Ian's Latour Litanizer, and his writings about objects and carpentry more generally. Latour litanies confront us with objects in a way that defies our usual methods of grouping or reduction. Like them, the Labelle Litanizer asks us to consider the possible rather than the desirable or expected. New Leaf contains a huge number of objects you can wear. But the scale and diversity is obscured due to its grouping decisions, the small number presented at any one time, and our cultural norms about dress. Can I restrict it to my items? No. Instead, consider how the true Daseine of the objects you think you have are also inaccessible to you. Labelle and Animal Crossing are property of Nintendo. Typeset in Varela Round by Joe Prince and Sanchez by LatinoType.